Comparing insurance options is complicated. Although the Affordable Care Act (ACA) created state marketplaces for Americans to shop for coverage, buying medical or dental plans did not suddenly become a simple task. That’s why the ACA’s passage was coupled with funding so that local navigators could help parents and other consumers understand their options and make informed choices. Unfortunately, the Trump administration has announced deep cuts to the navigator program. In North Carolina, health advocates are bracing for an 84% cut in navigator funding. Pennsylvania funding is expected to fall by nearly 80%. Navigators are useful in so many respects, but they can be particularly helpful for parents or caregivers who seek dental coverage for their children. The landscape of dental coverage can vary significantly from one state to the next. For example, in Connecticut, all pediatric medical plans have embedded dental coverage. Yet most states leave it up to insurers to decide whether to include dental coverage in the pediatric medical plans they sell on state marketplaces. Navigators are useful in so many respects, but they can be particularly helpful for parents or caregivers who seek dental coverage for their children. Federal policy changes have only made the insurance landscape more confusing for families. Why? In recent months, the Trump administration has opened the door to so-called short-term insurance plans and association health plans, which do not include some of ACA’s consumer protections and typically don’t include dental coverage or other essential health benefits. These and other changes have created a more complicated insurance market, making navigators even more crucial. A Charlotte navigator helped Elena and Nicolas (not their real names) enroll in ACA coverage and their daughter in Medicaid. When their financial assistance was incorrectly terminated and the monthly premium increased by more than $300, Elena contacted the navigator, who helped the couple file an appeal to reinstate their subsidies. 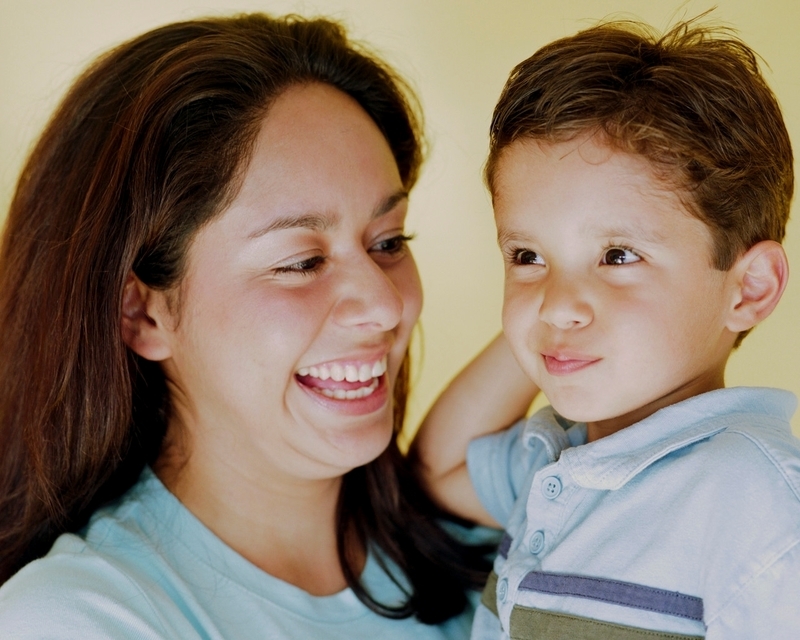 When Elena found out she was pregnant with their second child, the navigator helped Elena complete a Medicaid application for prenatal care and delivery and discontinue her ACA coverage. African-American and Latino communities relied more on in-person assistance during the ACA’s open enrollment periods. The same study also found that African-American and Latino communities relied more on in-person assistance during the ACA’s open enrollment periods. These communities have made impressive gains in coverage since the ACA’s passage. The number of uninsured Latinos fell by 4 million. The administration’s navigator cuts risk reversing this progress. Needless to say, parents need to review their options very carefully to know what they are buying. This CDHP-Families USA guide can assist parents who are exploring dental coverage options, but it was never intended to replace the role of navigators. The administration’s short-sighted decision to make deep cuts in this program is likely to punish families and children, especially the most vulnerable.